Lake Travis Independent School District Superintendent of Schools Brad Lancaster is pleased to announce that Katie Kauffman has been selected as the District’s new Director of Development & Corporate Relations/Executive Director of the Lake Travis Education Foundation, effective August 6. In 2013, LTISD and Lake Travis Education Foundation officials agreed to commit shared responsibility and financial resources to support the Director of Development and Corporate Relations/LTEF Executive Director position. As Director of Development and Corporate Relations, Ms. Kauffman will manage advertising, marketing and corporate relations programs for the district. She will also serve as the foundation’s executive director. 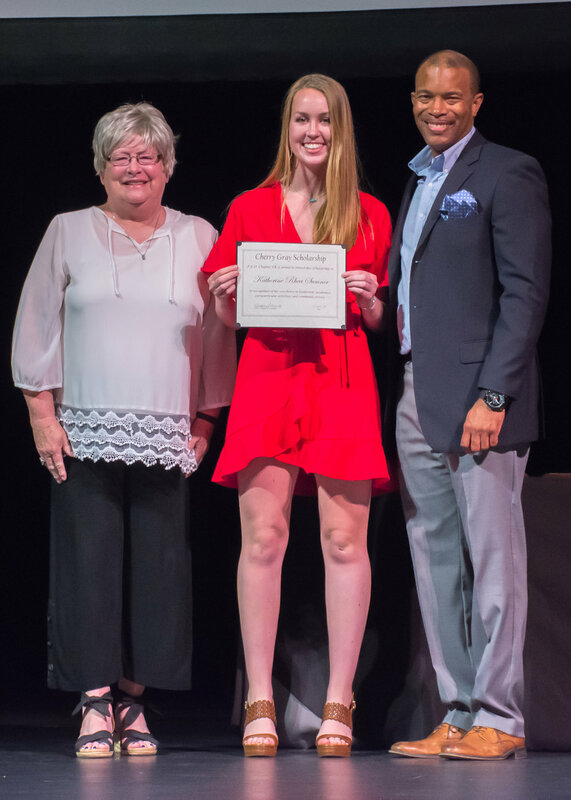 Ms. Kauffman earned a Bachelor of Arts degree in International Business and International Relations from the University of New South Wales in Sydney, Australia. She possesses approximately 15 years of work experience in community engagement, marketing strategies and campaigns, event production and sponsorship programs, product positioning and branding, capital campaigns and planned giving, working with non-profit volunteer boards, development, and fundraising. Throughout her career, Ms. Kauffman has served in various leadership roles including Director of Marketing for Evolution Digital in Denver; Director of Planning & Development and Executive Director of the Gothenburg Health Foundation for Gothenburg Health in Nebraska; and most recently as Director of Client Experience with Austin-based MSB Consulting. 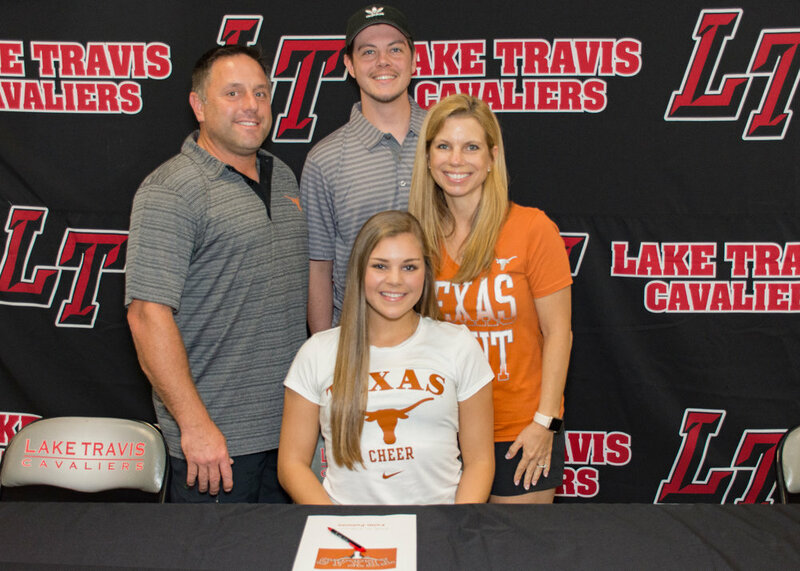 She and her husband Brandon have three sons, two of whom attend Lake Travis schools. Established in 1985, the LTEF is an independent nonprofit corporation organized under the Texas Business Organizations Code and is currently comprised of 28 directors who represent a broad spectrum of the community. 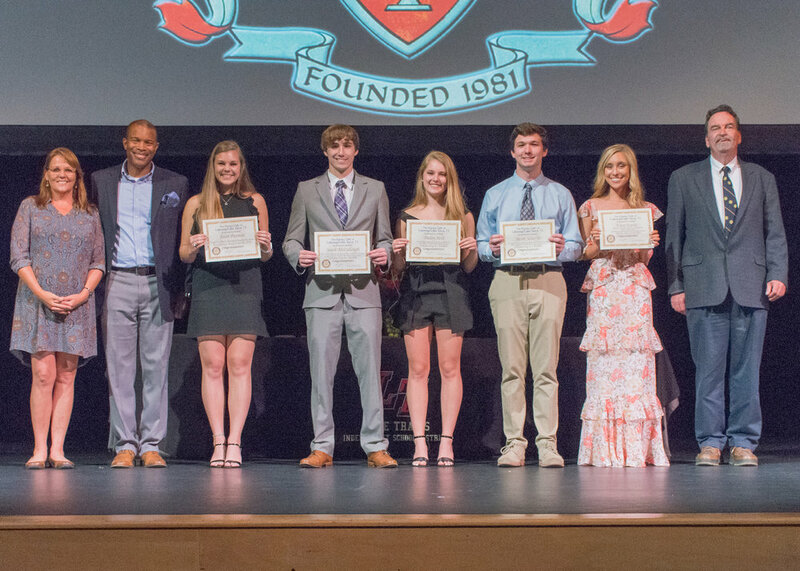 The foundation supports projects and programs throughout the district via the LTEF grant program and also awards scholarships to exemplary Lake Travis High School seniors. Since its inception, the foundation has contributed more than $4 million in grants and scholarships to LTISD schools. Donations to the foundation are not subject to recapture under the state system of school finance. The Bee Cave Middle School Raiders. That is the official name and mascot of Lake Travis ISD’s third middle school unanimously approved by trustees during their regular meeting June 19. The school’s primary colors, which were previously selected by district officials during the design phase, will be red and silver. Currently under construction off State Highway 71 and Vail Divide behind the district’s Transportation, Distribution and Data Center, the $76.2 million facility was designed by Fields & Associates Architects and will be built by American Constructors. The 240,000 square foot campus will accommodate 1,200 students in two-story, grade-level houses with views of the Texas Hill Country. The school will feature abundant natural lighting, outdoor learning areas, and athletic facilities. The project is part of the district’s $253 million bond program approved by nearly 75% of voters in November 2017. Construction of Bee Cave Middle School is expected to be complete by August 2019. The attendance zone for the new campus has not been determined. Lake Travis Cavalette Dance and Social Officers were recently selected for the program’s 37th Line. The Cavalettes 37th Line is composed of Dance Officers (pictured above left to right): Jr. Lt. Katie Little; Jr. Lt. Kendall Harvey; Co-Sr. 1st Lt. Riley Blankenship; Sr. Captain Brynn Bentley; Sr. Lt. Audrey Archer; Sr. 1st Lt. Jessica Gillman; Jr. Lt. Kassidi Bender; Sr. Lt. Victoria Mata; and Sr. Lt. Lexi Roberts. Selected to the 37th Line of Social Officers are (pictured below left to right) Junior Social Officers Sarah Kalina, Grace Harmer, Kara Buckner, Kendall Thompson, Reagan Wilbanks, and Head Social Officer Zoe Buddin. Both Dance and Social Officers attended Officer Camp June 4-7 at the Convention Center in Galveston. The girls spent time learning routines and taking leadership classes to prepare for the upcoming year. During the week, the dance officers were evaluated on a home routine, choreography project and camp dance performance, as well as an additional dance they learned onsite. Social Officers were evaluated on their team projects and a home routine. 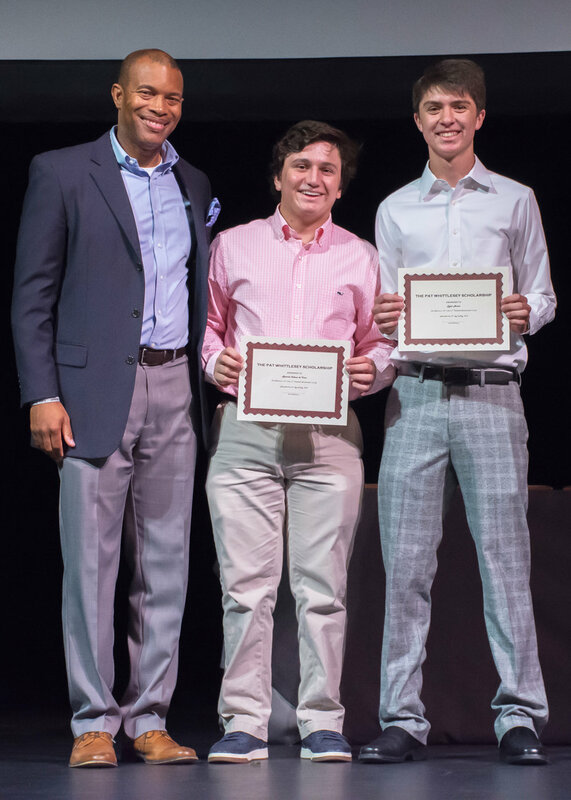 "The Social Officers were awarded an Effort Award for their passion and effort in the assignments while dedicating their whole hearts to the team," said Ms. Payne. "The Socials were also awarded a 'Superior' performance for their home routine ‘One Time’ choreographed by Sara Arnold, and the Dance Officers were awarded a 'Superior' performance for their home routine to ‘Island’ choreographed by Kali Boyd. The 'Staff of Crowd Pleasers' choose our Dance Officers for the ‘Set the Pace’ award for being prepared to move in the right direction. Additionally, they were selected as an Elite Gold Officer Line for achieving a score of 90 or above in each of their evaluations." During the 2018-2019 school year, the Cavalettes will travel to Hawaii to compete in the Aloha National Contest. Ms. Payne is assisted by Laura Truett. The Lake Travis ISD administration is pleased to announce the selection of Jennifer Lyon as Director of Health and Social Emotional Learning, effective July 2. Ms. Lyon replaces Kathleen Hassenfratz who announced her retirement earlier this spring. "Kathleen's position as Health and Social Programs Coordinator was restructured in an effort to increase our focus and attention on social emotional learning across the district," said Mary Patin, Lake Travis ISD Deputy Superintendent. "We look forward to Jennifer’s leadership and contributions in an area critical to student success." Ms. Lyon possesses more than 20 years of work experience in public schools. After serving five years as an elementary school teacher in the Round Rock and Austin school districts, Ms. Lyon began her tenure as a school counselor in 2001 at Austin ISD. Between 2009 and 2016, she served as a middle school counselor and lead counselor in the Leander and Round Rock school districts. Most recently, Ms. Lyon served as Coordinator of Counseling Services and Social Learning at Leander ISD, a position she has held since 2016. 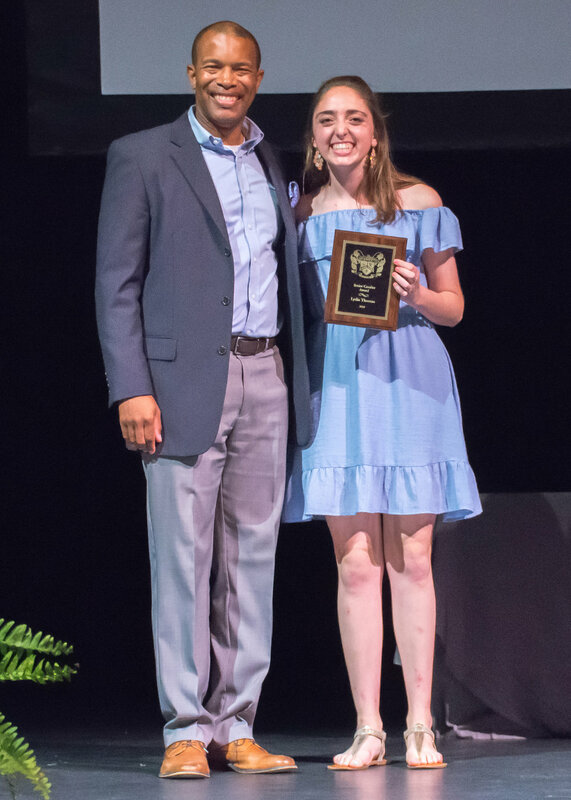 She is a multi-year winner of the Counselors Reinforcing Excellence for Students in Texas (CREST) award sponsored by the Texas School Counselor Association. The award recognizes school counseling programs who achieve continuous improvement and demonstrate effective communication and a commitment to obtaining results. A graduate of Westwood High School, Ms. Lyon earned a Bachelor of Science degree in Human Development from Texas Tech University and a Master of Education degree in Professional and School Counseling from Texas State University. Lake Travis ISD is one of only 49 charter and public school districts in Texas to earn a five-star rating under the TXSmartSchools program for its success in combining cost-effective spending with the achievement of measurable student academic progress compared with fiscal peers. According to TXSmartSchools.org, the program is built on the Financial Allocation Study for Texas (FAST) launched by Susan Combs during her tenure as Texas Comptroller. Five stars reflects the strongest relative academic progress combined with the lowest relative spending. School and district comparison calculations use three-year averages to get more stable and persistent measures with less year-to-year volatility. Thus, the 2018 TXSmartSchools results are based on data from the 2016-2017, 2015-2016, and 2014-2015 school years. For more information, visit the TXSmartSchools website. 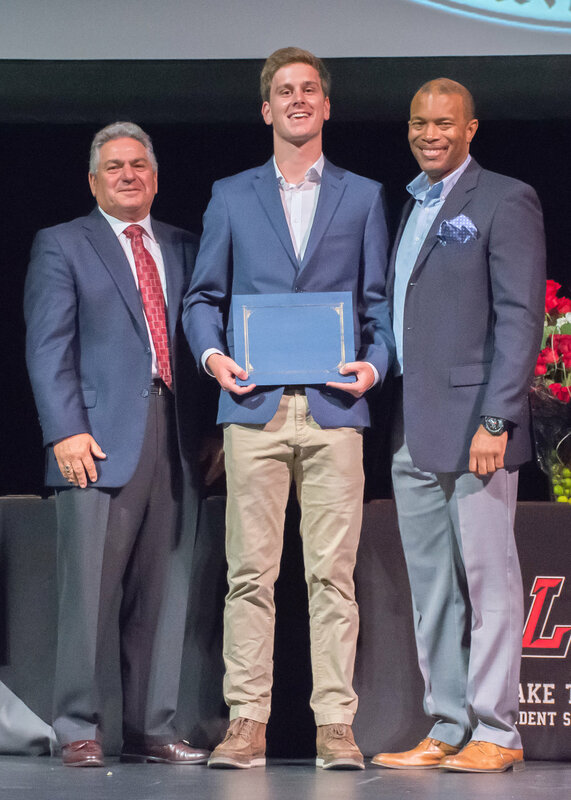 Approximately 90 students from the Lake Travis High School Class of 2018 accepted more than $7 million in scholarships at the annual Senior Awards Assembly held May 23 at the Lake Travis Performing Arts Center. Representatives from 40 nonprofit and civic organizations, corporations, memorial endowments, the U.S. military, and other donors joined students and their families at the event. 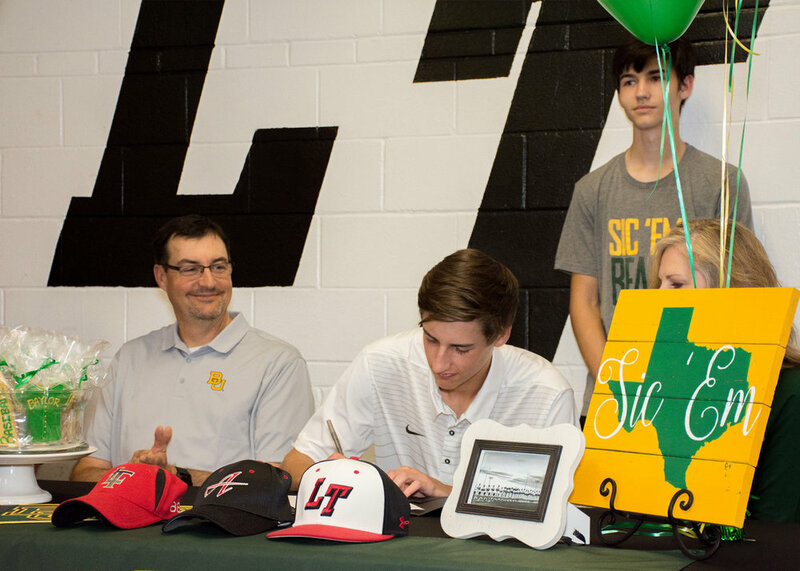 The Lake Travis ISD Fine Arts program took a page out of the Athletics Office playbook May 21 by holding a signing day of its own at the Lake Travis High School Annex recital hall. 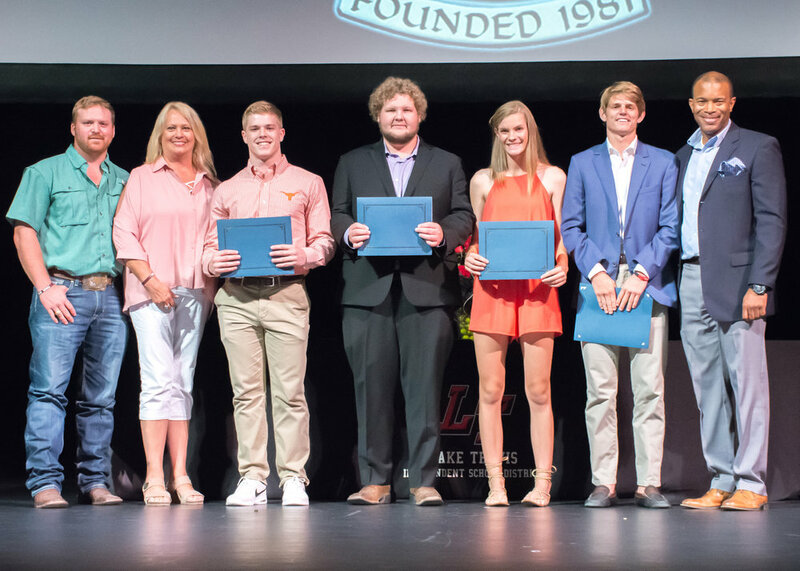 In all, 25 seniors from the Lake Travis High School Class of 2018 'signed' a ceremonial letter of intent with schools including Alabama, Texas, and the School of the Art Institute of Chicago, committing to continue their post secondary studies in art, band, dance, music and theater. 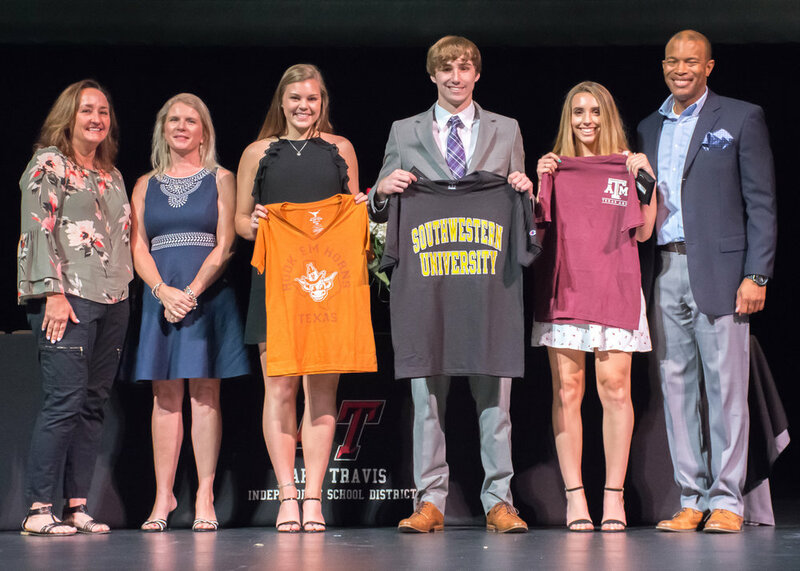 Not pictured are Ally Cotton, University of Texas at Austin; Gabby Cotton, Stephen F. Austin State University; Lindsay Edwards, University of Texas at Austin; Clinton Banner Hastings, II, Texas A&M University; Alayna Wilson, University of Texas at Dallas; and Avery Wilt, Savannah College of Art and Design. 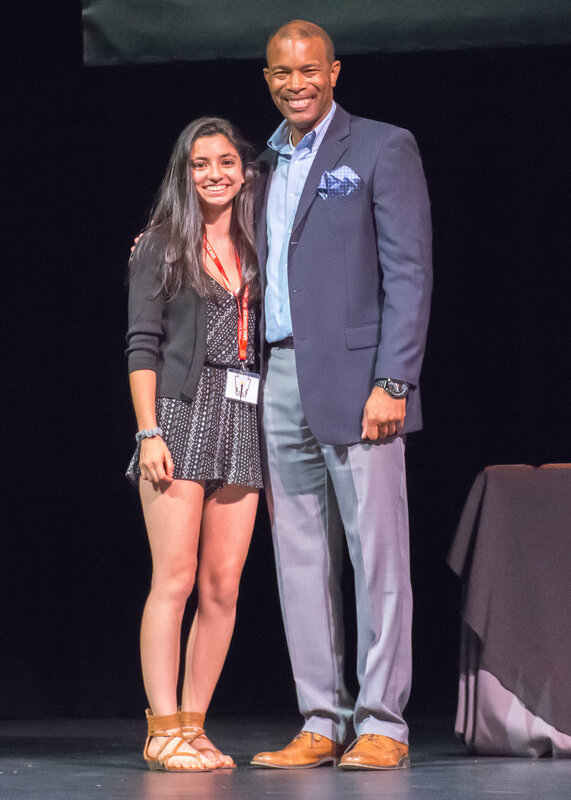 The event was hosted by Charles Aguillon, Lake Travis ISD Director of Fine Arts. Beginning next fall, the school day will be extended by five minutes at all Lake Travis ISD campuses, district officials announced recently. The additional minutes at the end of the day are needed to build capacity in the event of a school delay or closure due to bad weather. Current school start times will not be affected. House Bill 2610, passed by the 84th Texas Legislature in the spring of 2015, requires that public school students receive 75,600 minutes of instruction annually. Before the new law was enacted, school districts were required to provide students with 180 days of instruction annually. The change from ‘days’ to ‘minutes’ of instruction allows school districts to bank sufficient minutes of instruction above the required minimum and avoid using bad weather make-up days. However, should the district encounter an emergency or other unforeseen circumstance, students may be required to make up any lost instructional time in order to comply with state law. In January, the Lake Travis school board adopted the 2018-2019 instructional calendar with the first day of instruction set for Wednesday, August 15, 2018 and the last day of instruction set for Friday, May 24, 2019. Questions or concerns regarding the additional minutes and their potential impact on specific campus activities and programs should be addressed to the respective school principal. In an effort to strengthen the district’s substance abuse prevention efforts, the Lake Travis school board voted unanimously to expand the LeaderForLife student wellness program during its regular meeting May 16. Additionally, the board approved transitioning from the current method of saliva- to urine-based testing. There will be a minimum of four rounds of testing annually, and each round will include no less than 5% of students enrolled in the program. Changes to the program were recommended in part by the LeaderForLife advisory committee in conjunction with the district’ School Health Advisory Council. District and school officials are currently designing wrap-around support services, including counseling, for students who test positive for drug use. 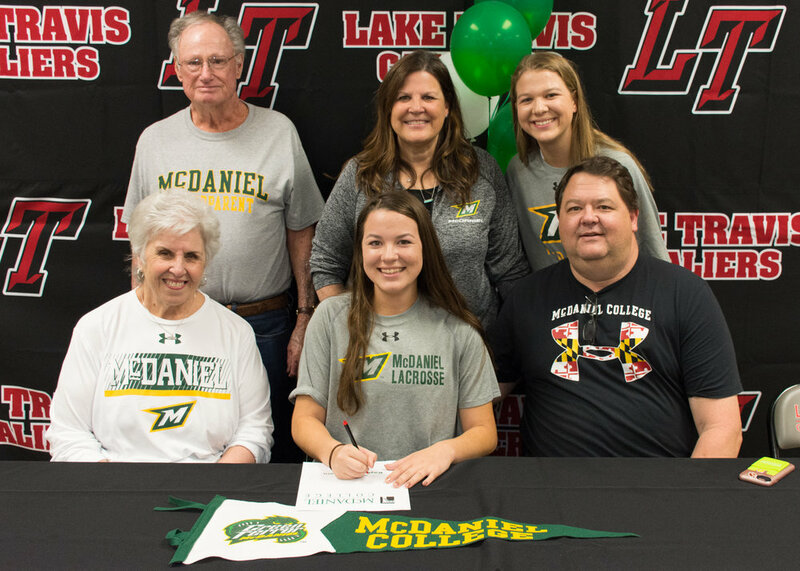 After a 2013 survey determined that approximately 35% of 10th- and 12th-grade students at Lake Travis High School reported using marijuana, LeaderForLife was launched in February 2016. The program is comprised of four major components: academics, leadership, service, and accountability, the latter of which included voluntary random drug testing of students in grades 9-12. In its first year, 640 students were enrolled in the program of which 95 were randomly drug tested. Presently, 1,153 students are enrolled in the program. San Angelo, TX-based Melody’s Southwest Consortium manages the testing in conjunction with district and school officials. Expansion of the wellness program as approved by the school board—which includes drug testing and student counseling support—is projected to cost up to $120,000, depending on the number of students tested and the frequency of testing. Additional details about the LeaderForLife program will be shared during back-to-school season later this summer. 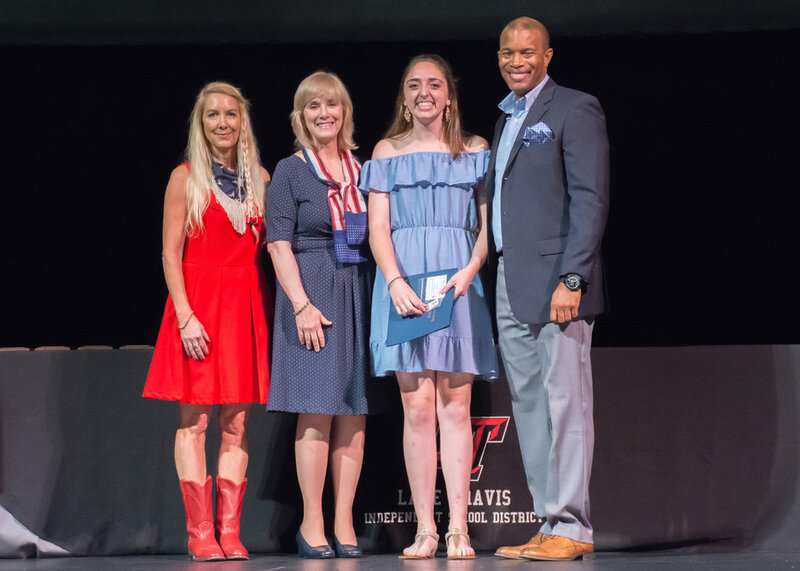 On April 26, more than 300 girls from the Kardivas clubs at Bee Cave, Lake Pointe, Lake Travis, Lakeway, Serene Hills and West Cypress Hills elementary schools—as well as Barton Creek Elementary from Eanes ISD—gathered for an end-of-year celebration at the Lake Travis High School cafeteria. Together with their high school mentors, the girls played Bingo and competed in a lip-synch battle. DIVAS awards were also presented to girls at each elementary school. Kardivas is a non-profit character club for 5th-grade girls. Students meet on campus after school each Thursday at all six elementary school campuses in the Lake Travis school district and at Barton Creek Elementary in Eanes. 'Kardivas' comes from the Greek word ‘kardia’ which means ‘heart’ or ‘seat of emotions.’ DIVAS stands for Devoted, Inspired, Virtuous, Authentic, Sisterhood. For more information contact, Lisa Johnson at lisa@johnsonlakeway.com. 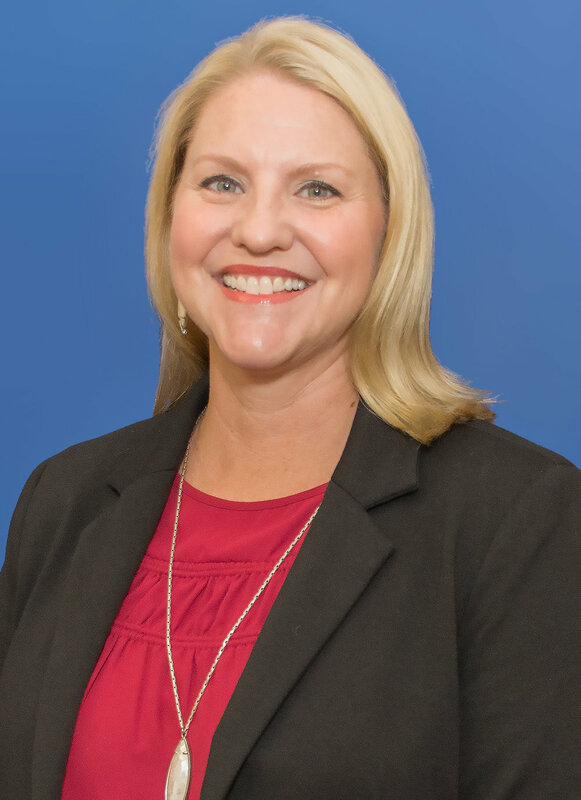 Lake Travis ISD Superintendent of Schools Dr. Brad Lancaster is pleased to announce the selection of Sherry Baker as the new principal of Lake Travis Middle School. Ms. Baker will officially begin her tenure on July 1. She will replace Jodie Villemaire who will serve as the District’s Director of Elementary Learning and Teaching. "We received and reviewed approximately 100 applications for this position," said Dr. Lancaster. "I have served on numerous interview committees, and I can attest we had one of the strongest pools of candidates I have ever seen throughout my tenure as superintendent. Unequivocally, I believe Ms. Baker is the best choice for the Lake Travis Middle School community. This was an important decision for senior staff and me. I want to thank the members of the interview committee, specifically LTMS teachers Beth Young and Raquel Lloreda as well as LTMS PTO representative Melissa Williamson for their outstanding help through this process. This committee unanimously recommended Ms. Baker to me, and my interview with her only confirmed that endorsement." Ms. Baker possesses more than 20 years of experience in public education. She earned a Bachelor of Science degree in Interdisciplinary Studies from the University of Houston and Master of Arts degree in Educational Leadership from Stephen F. Austin State University. 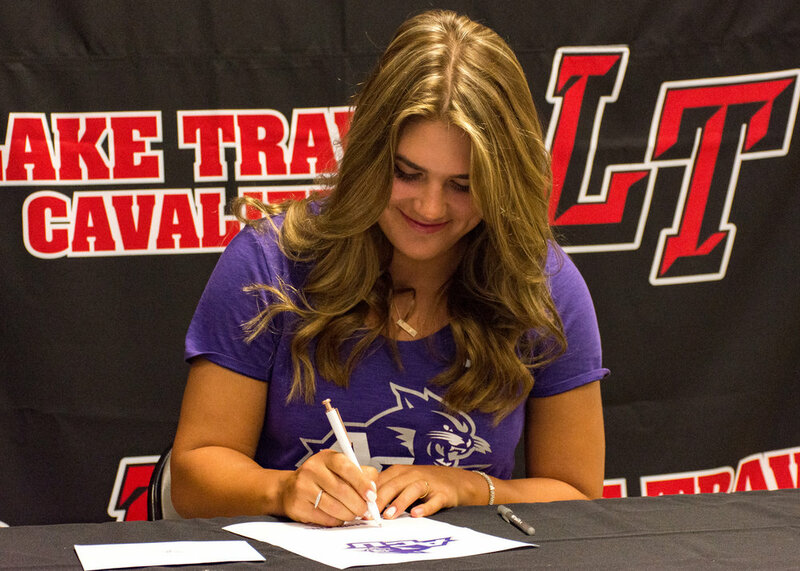 Ms. Baker began her career in education as an eighth grade math teacher at Dean Middle School in the Cypress-Fairbanks Independent School District. After six years in the classroom, she assumed her first position in school administration as an assistant principal at Dean Middle School. 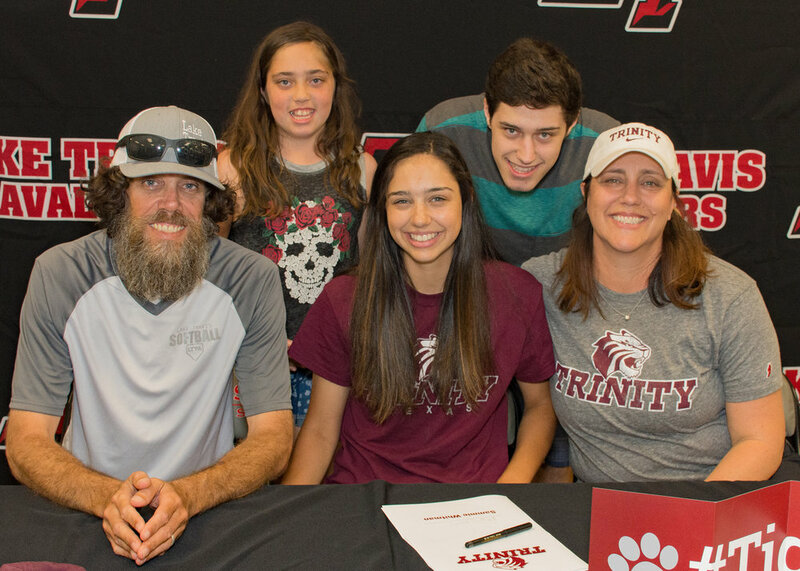 Over the next 10 years, Ms. Baker served as Director of Instruction—a campus-based administrative position—for two middle schools in the Cy-Fair district. In 2014, she moved to Tomball ISD where she served as an assistant principal at Tomball Memorial High School. Currently, Ms. Baker is the Principal of Wildwood Elementary School, a campus she opened in 2015. Her husband Jim is the Chief HR Officer at the Hays Consolidated Independent School District. District and school officials will arrange a meet-and-greet between Ms. Baker and LTMS parents in the near future. 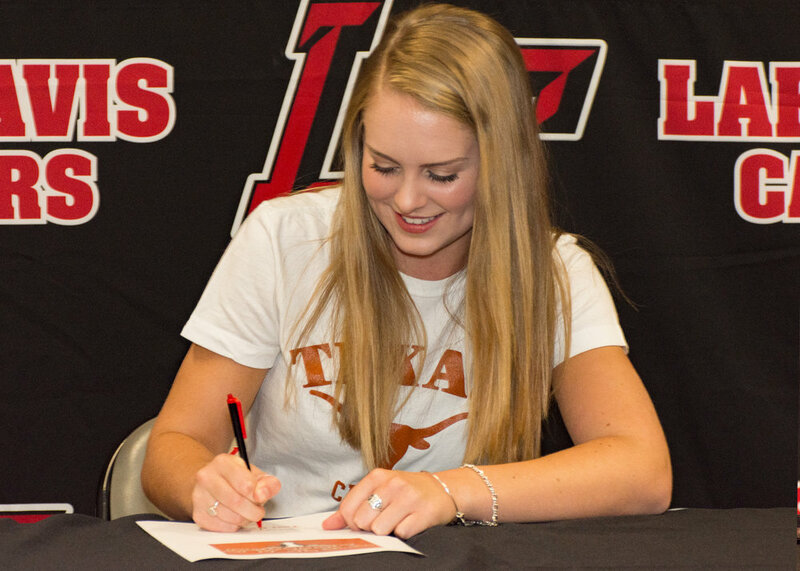 Lake Travis High School student-athletes in tennis signed letters of intent to universities April 26. 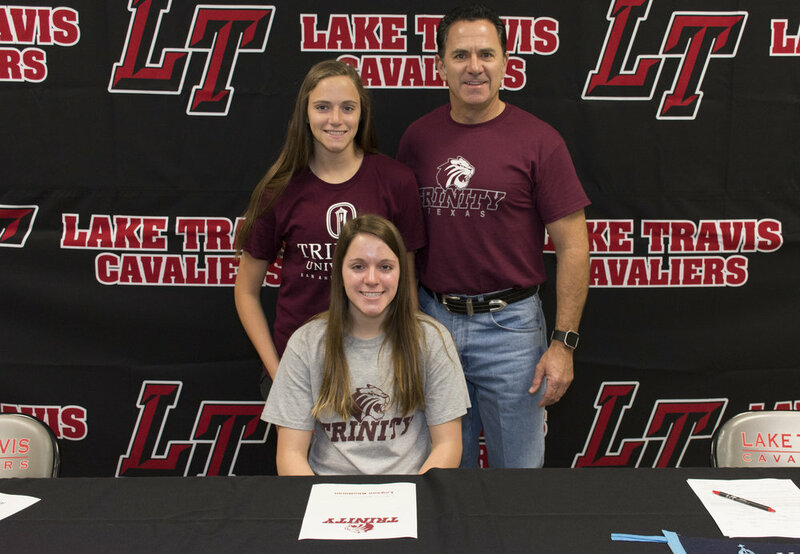 Congratulations to these LTHS student athletes. Lake Travis ISD Assistant Superintendent for Business, Financial and Auxiliary Services Johnny Hill is pleased to announce the promotion of Ryan Mikolaycik as the District's Director of Food and Nutrition Services, effective April 23. Ryan replaces Traci Miller who recently accepted a position with food and support services company Compass Group USA. Ryan possesses more than 15 years of work experience in the hospitality management and food and beverage industries. Most recently, he served as the District’s Assistant Director of Food and Nutrition Services, a position he has held since 2013. Working alongside Traci, Ryan helped to improve menu development and food quality within USDA school nutrition guidelines; implement new systems to improve food storage monitoring and reduce food waste; and increase overall program efficiency and profitability. Ryan earned a Bachelor of Science degree in Hotel and Restaurant Management from California State Polytechnic University. 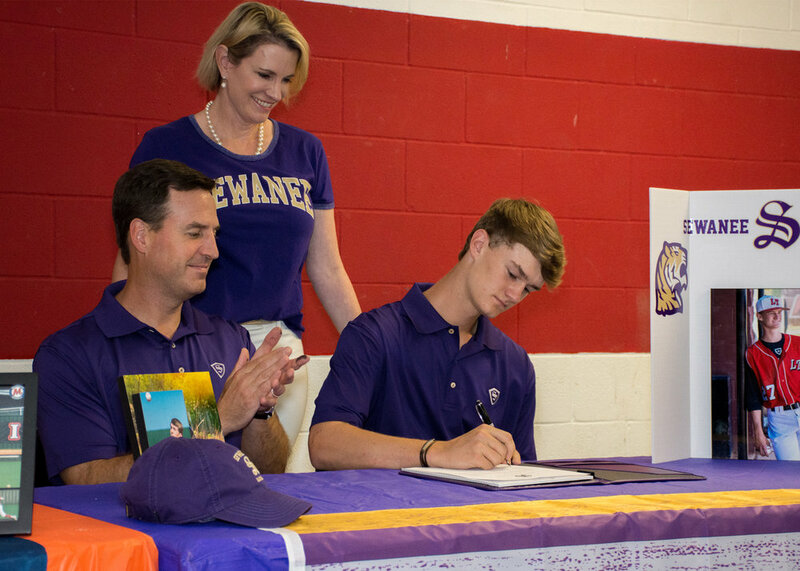 He and his wife Amber have two children, Ethan and Emily—both of whom attend Lake Travis Elementary School. As Director of Food and Nutrition Services for Lake Travis ISD, Ryan will manage the food service program and supervise food service operations throughout the district; plan and implement programs that meet regulatory and nutritional requirements for students; promote the development of nutritional practices and policies; and maintain safe and sanitary kitchens and cafés. 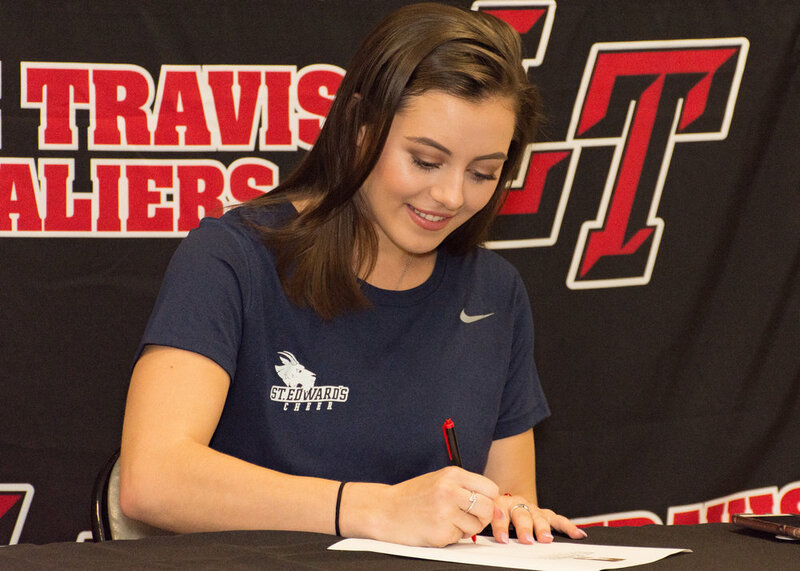 Lake Travis High School student-athletes in soccer and golf signed letters of intent to colleges and universities April 18. 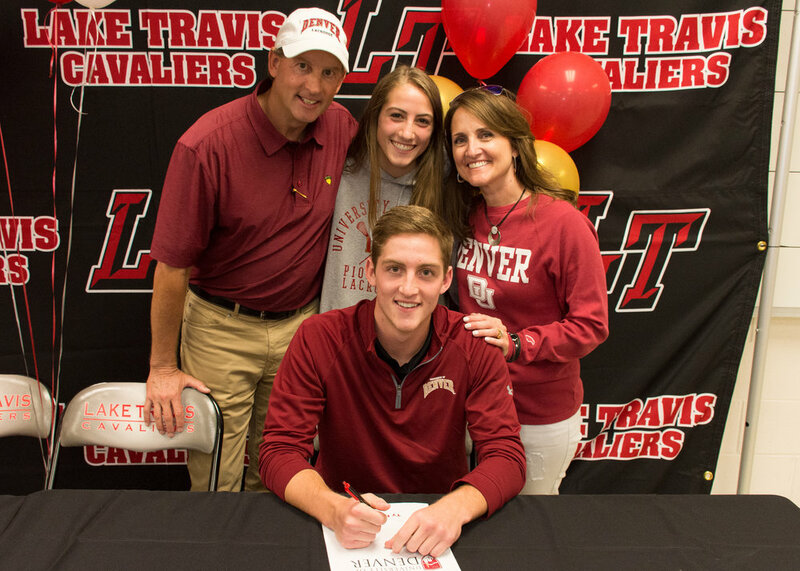 Congratulations to these LTHS student athletes. 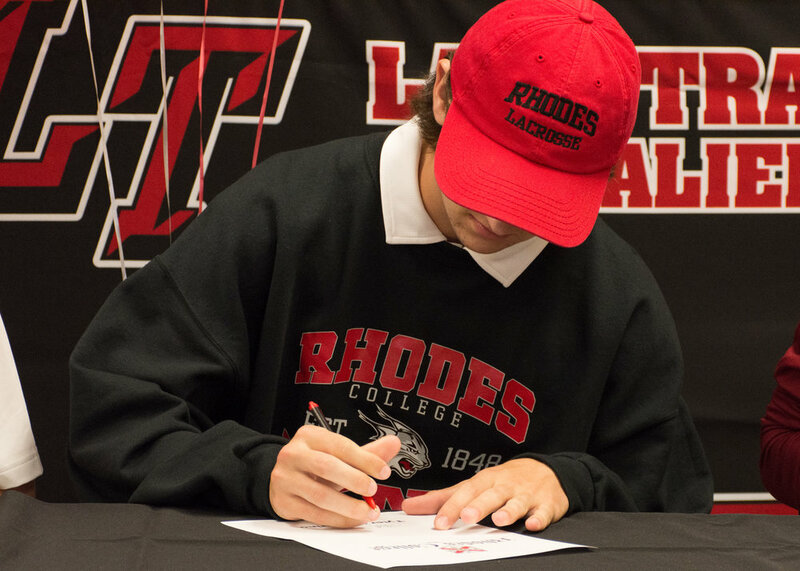 Lake Travis High School student-athletes in swimming/diving and lacrosse signed letters of intent to colleges and universities April 11. Congratulations to these LTHS student athletes. Lake Travis ISD officials are soliciting suggestions for a potential name and mascot for the district’s third middle school currently under construction in Western Travis County. Located off State Highway 71 and Vail Divide behind the district’s Transportation, Distribution and Data Center, the $76.2 million facility was designed by Fields & Associates Architects and will be built by American Constructors. The 240,000 square foot campus will accommodate 1,200 students in two-story, grade-level houses with views of the Texas Hill Country. The school will feature abundant natural lighting, outdoor learning areas, and athletic facilities. The project is part of the district’s $253 million bond program approved by voters in November 2017. In accordance with school board policy CW(Local), district facilities shall be named for local residential or geographic areas or regional, state, or national landmarks and/or historical events. All suggested school names and mascots received will be presented to the Lake Travis school board during its May 15, 2018 regular meeting. A final decision by the school board is expected to occur during its June 19, 2018 regular meeting. The public survey, available on each campus website and on the district’s ‘School Matters’ online news, is open through May 8, 2018. Construction of Middle School 3 is expected to be complete by August 2019. The Lake Travis Independent School District will hold registration for Prekindergarten and Kindergarten students for the 2018-2019 school year during its annual ‘round-up’ scheduled from 3:30 to 6:30 p.m., Wednesday, March 21 at each elementary campus. Parents and guardians should register their child at the elementary school within the attendance zone associated with his/her residence. 7. Be the child of a person eligible for the Star of Texas Award as a peace officer (3106.002), firefighter (3106.003), or emergency medical first responder (3106.004). Parents and guardians will be required to provide proof of eligibility before the start of school in August in order for the child to enter the Prekindergarten program. Bee Cave, Lake Pointe, Serene Hills (split), or West Cypress Hills elementary attendance zones will attend Prekindergarten at Lake Pointe Elementary. Lake Travis, Lakeway, or Serene Hills (split) elementary attendance zones will attend Prekindergarten at Lake Travis Elementary. All Lake Travis ISD children who meet all registration and eligibility requirements and receive bilingual services will attend Prekindergarten at Lake Travis Elementary. To be eligible for enrollment in Kindergarten, a child must live within LTISD boundaries and be five (5) years of age on or before September 1, 2018. For more information about the LTISD Prekindergarten/Kindergarten Round-up, please contact the Lake Travis ISD Curriculum and Instruction Department at (512) 533-6023 or visit www.ltisdschools.org/roundup. 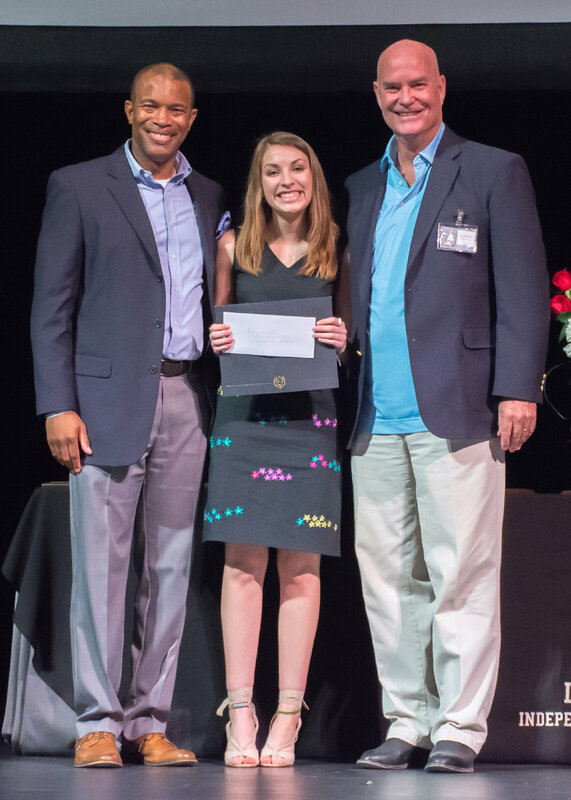 The Lake Travis Education Foundation is currently accepting scholarship applications. Graduating seniors of Lake Travis High School are eligible to apply. A copy of the senior's 7-semester transcript and two signed letters of "professional" reference (i.e., teachers, counselors, pastors, employers) are required as part of the application. Reference letters from relatives do not qualify. It is the student's responsibility to be sure that recommendation letters are delivered by the deadline, whether delivered by the student or the person writing the recommendation. Deliver materials to the collection box in the school counselor's office no later than 3:30pm March 9. Submit the online application no later than 12:00a.m. (MIDNIGHT) March 9. The online application, transcript and signed reference letters must be received by the deadlines set. NO allowances will be given for "computer problems," so students are encouraged to not procrastinate. Applicants will be notified during the week of March 26 if they have qualified for an interview. Don't wait....start your LTEF scholarship application today! School Matters is your key to the latest in LTISD news and information. Check back often during the school year for updates on district-wide programs, events, and student achievement. LT Fine Arts "Halftime Showcase" October 4 at 7:30 p.m.